Tarima is located just north of Santa Rosa on the Olango Island landing site and has wrecked ship and is the diving point other than the closest coast of Mactan Island, designated as marine protected area and many divers are heading. 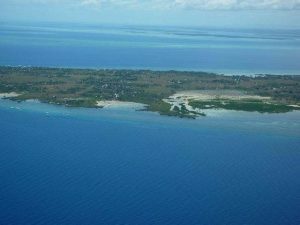 Although it will visit trial diving and snorkeling, it is not on Hilutungan Island or Nalusuan Island in terms of coral and fish. Comments: Good fpr Diving and Snorkeling.